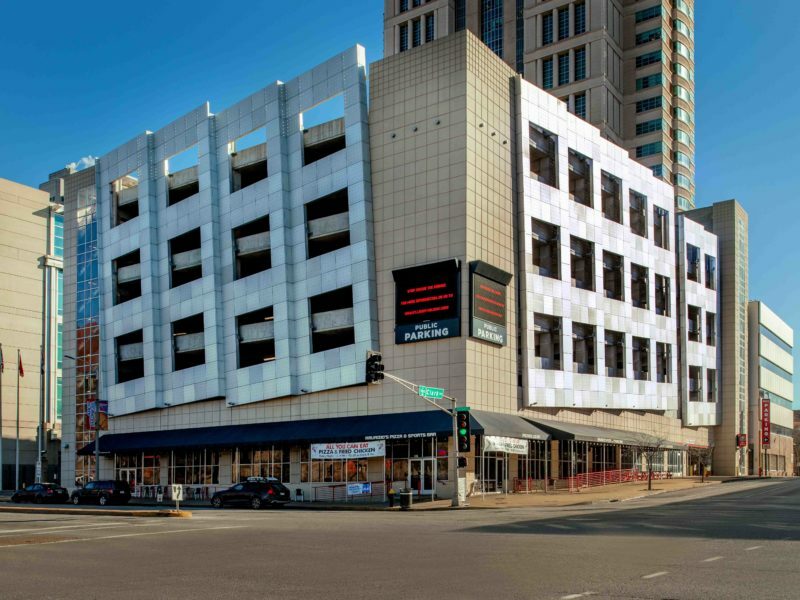 The City of St. Louis Treasurer’s Office commissioned KAI to provide full architectural and engineering design services for the new multi-level parking garage adjacent to the City Justice Center at the intersection of Clark and Tucker. 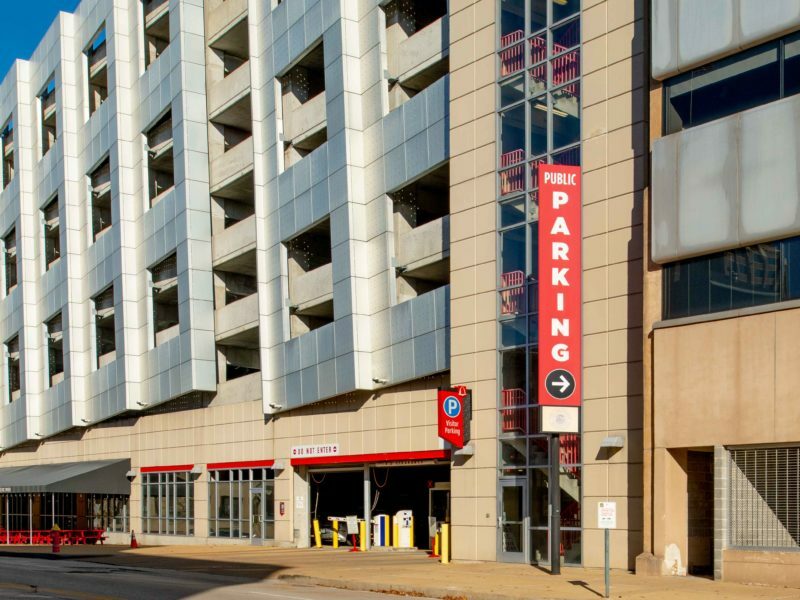 In addition to the 540 parking spaces, the $12.7 million garage includes 11,000 SF of retail space on the building’s ground level and office shell space located on the three levels above the parking levels. We are thrilled to get this highly-anticipated and much-needed project underway and look forward to witnessing the transformation at the construction site and what this project will ultimately spark along nearby streets.